There are so many emotions that come with being pregnant. Anxiety, excitement, worry, surprise, happiness, the list could go on and on. 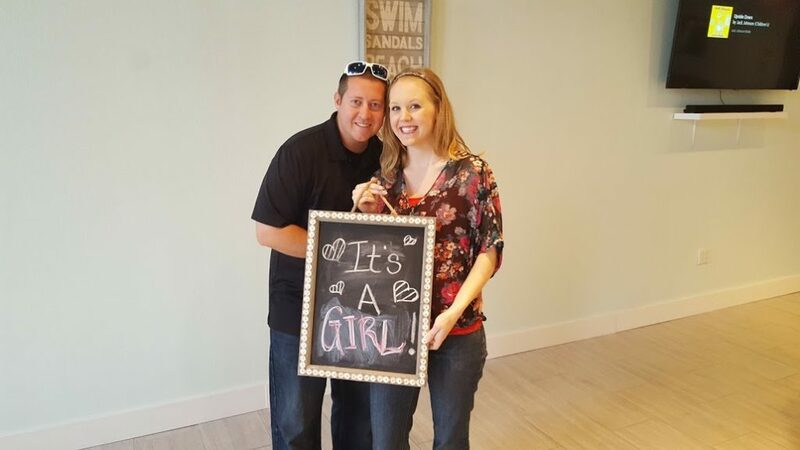 As a major planner, knowing a baby’s gender is the first major step in making a million decisions to prepare for his or her arrival. 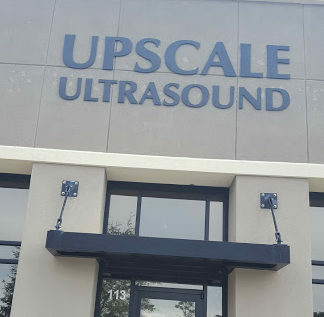 I was so excited to visit Upscale Ultrasound St Augustine for an early gender scan. I applaud the women who can stand to actually wait until delivery day to find out the gender. With the unknown factors of when you’ll go into labor, how big the baby will be, what complications might arise, etc, I would much rather feel like I am prepared for the baby by AT LEAST knowing whether it’s a boy or girl. There are so many questions! Will baby be able to share a princess room with my 1 year old? Are all those girl clothes I have stashed away in my closet saved in vain? Will that girly swing I bought on clearance for $30 be usable (that’s a whole different blog post)? My mom graciously offered to pay for an early gender reveal ultrasound (I think she wanted to know as badly as I did). When researching local ultrasound places I came across Upscale Ultrasound St Augustine, a veteran owned business. The owner, Leah, was an absolute delight to work with and made every aspect a breeze. She responded so quickly to my inquiry and was even able to accommodate a Sunday appointment time. I was impressed with Leah’s background as she currently works as an ultrasound tech for a local OB and trains other hopeful technicians in North Florida. During the ultrasound she was very informative and answered all of our questions with great detail and knowledge. The ultrasound location was fairly convenient too, near Nocatee and Palencia. Their space was gorgeous and very comfortable. 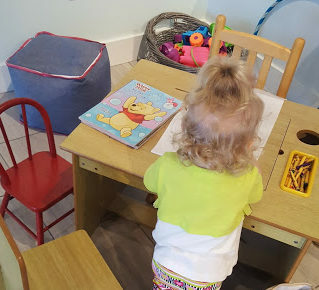 They even had a cute little play corner that my toddler just didn’t want to leave. Did I mention it was also the most affordable option I could find?! We purchased the 30 min gender session, but they also offer a ton of other packages. The gender scan included all our images on a CD and I was able to bring family to watch too. 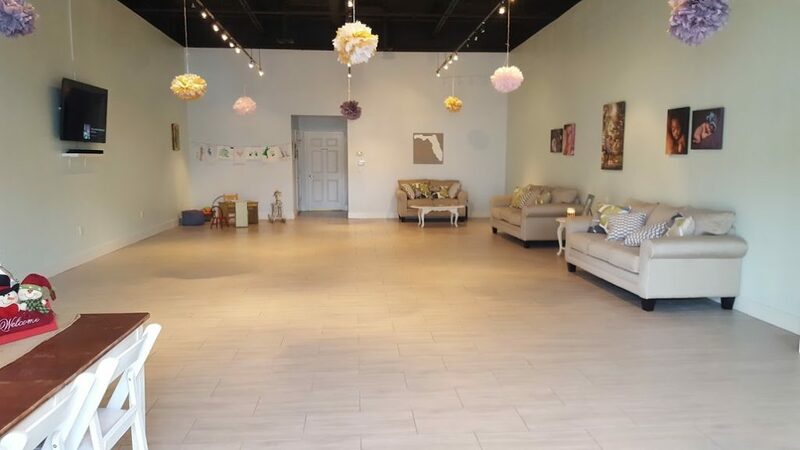 They also host baby showers in their space where they have a TV to do a LIVE video feed of the ultrasound for all the guests to see, how cool is that?! Some people are probably just reading this to find out whether it’s a boy or girl. Even though EVERYONE guessed boy (except my 17 yr old brother), we’re excited to announce we will be adding another Princess to our family this July. So yes baby will share a room with Princess Evie, those clothes weren’t saved in vain AND I get to use my crazy clearance baby swing find. We can’t wait to welcome our new little Princess this summer! I love this and you all!! Congratulations on your new little princess. I can’t wait to meet her!! Princess Evie will be soooo happy to have a little sister to play dress up with with, dance with and share her wardrobe with. Congrats to all three of you! Can’t wait to meet her. 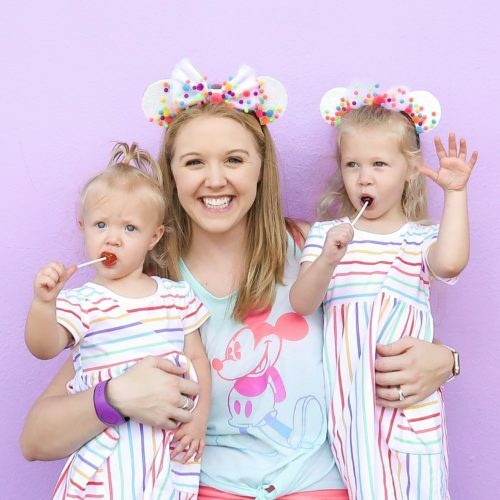 Loved the blog post! Thanks for sharing and congratulations! congratulations to you all!! I see another Gina Olsen with all girls?? ?